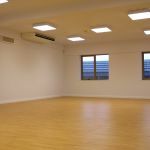 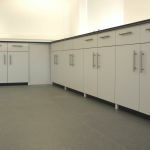 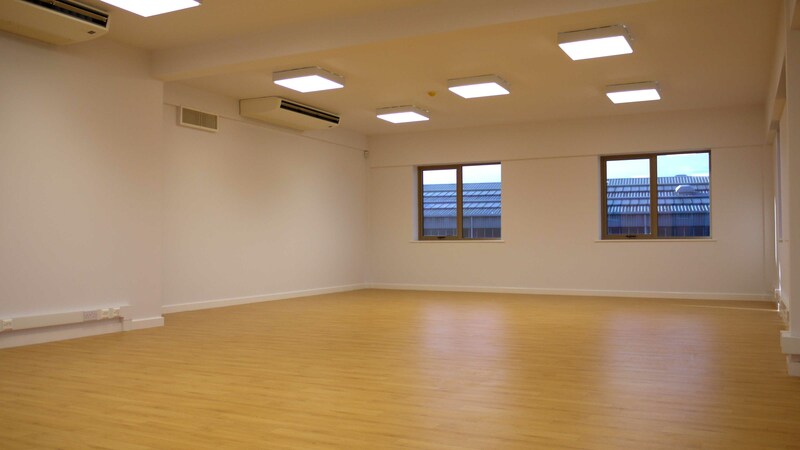 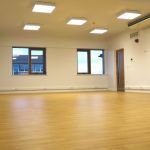 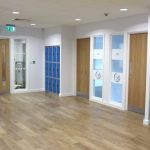 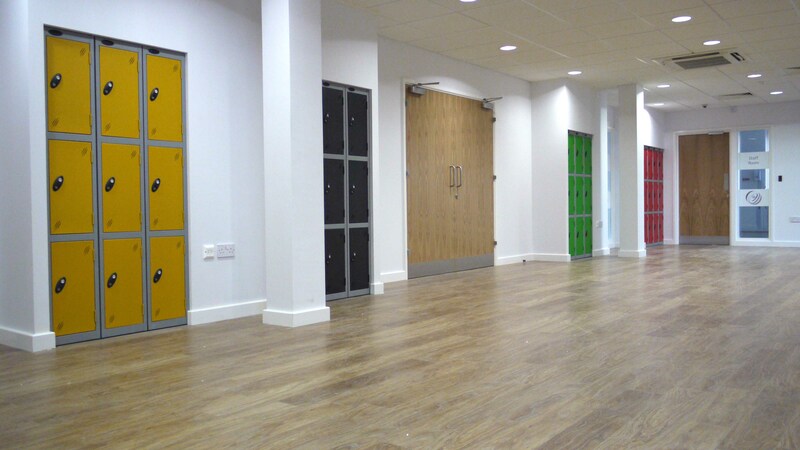 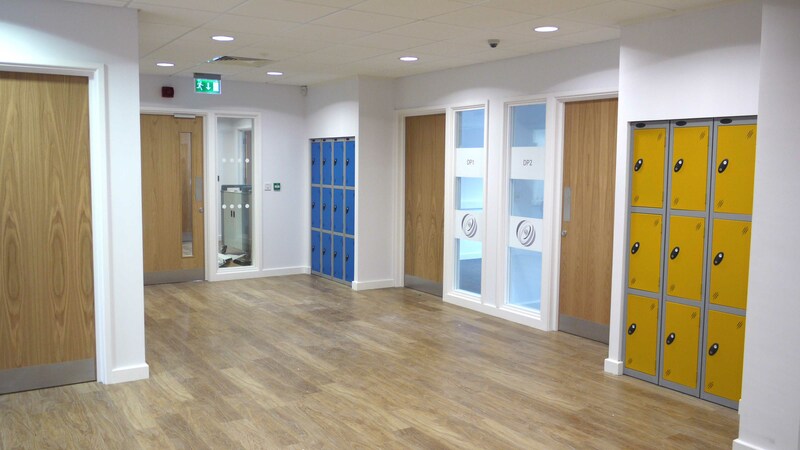 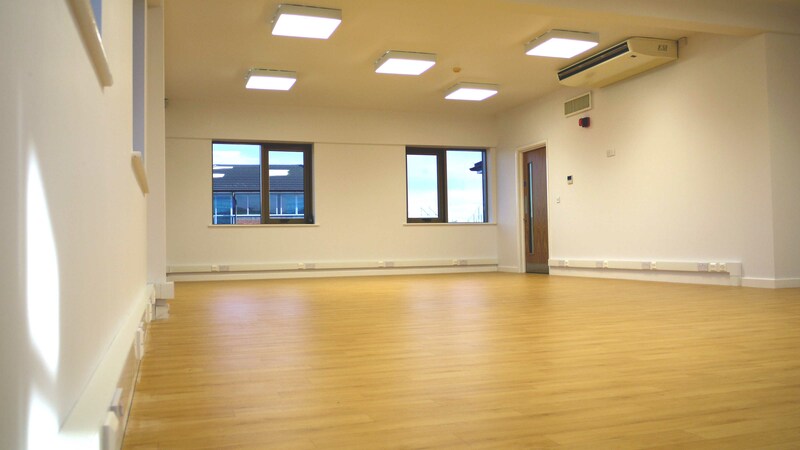 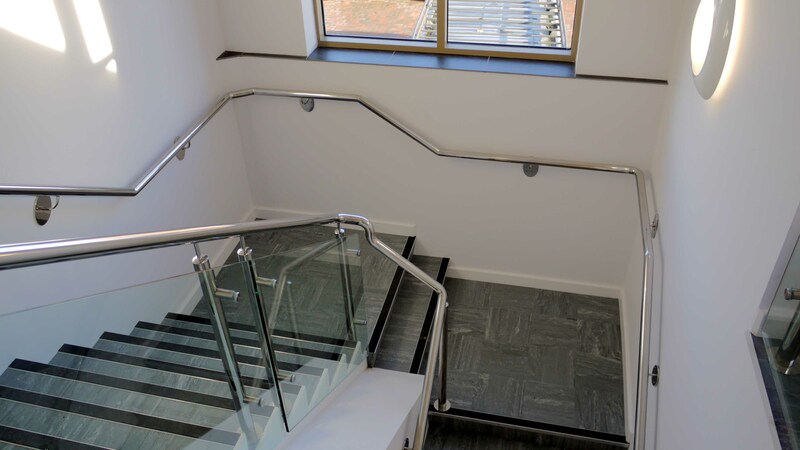 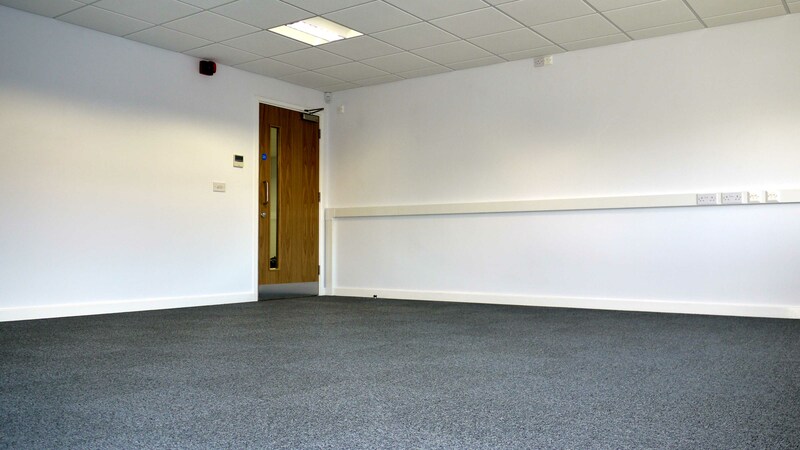 The project consisted of the supply and installation of Vinyl Safety sheeting, Vinyl Plank, Carpet Tiles and Entrance Matting. 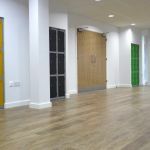 We installed 6mm plywood to the subfloor fully fixed with a feather screed finish throughout prior to laying the floor coverings. 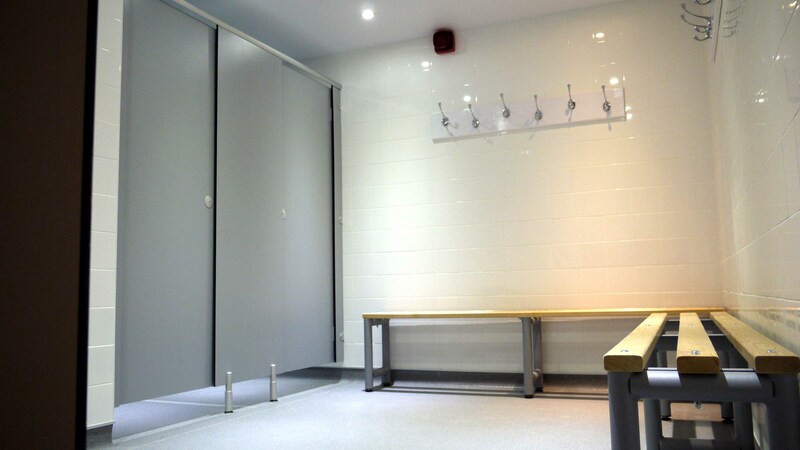 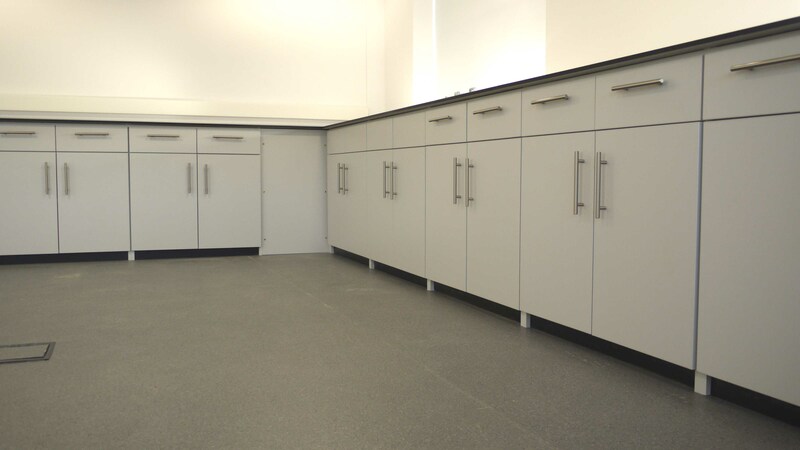 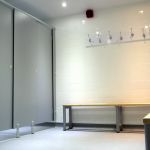 The Vinyl sheeting was a mixture of Polysafe Ultima, Polysafe Hydro and Polyflor Sports 67. 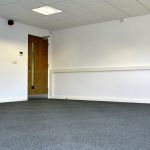 The vinyl plank was part of the Project Floor medium collection and the carpet tiles from National Carpet Tiles Zeon range.